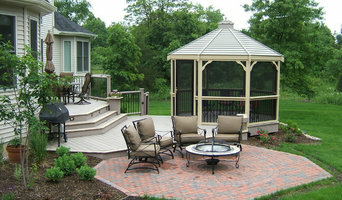 Over 20 years of experience designing, and installing custom outdoor spaces in the SW Michigan area. LDW 2.0 can take your initial design thoughts and fully integrate them into a full landscape plan. Whether it is a backyard patio, or a full yard design, LDW 2.0 has the creativity to design you a space that will be enjoyed for years to come. Specializing in custom "hardscapes" which includes patios, sidewalks, retaining walls, outdoor kitchens and even custom driveways. With some of this areas most talented installation crews, LDW 2.0 can install the landscape of your dreams. 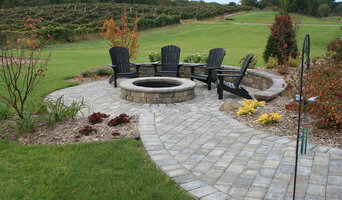 LDW 2.0 can also complete your new outdoor space with the softer elements...notably planting beds and lawns. 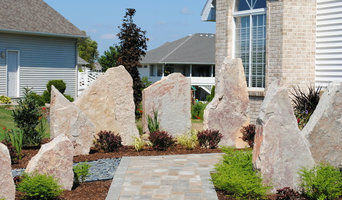 Our Registered Landscape Architect can design plant beds, trees, and lawn spaces to complement any home. 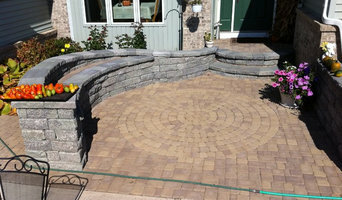 Email or call us to set up an appointment to get your new project going!